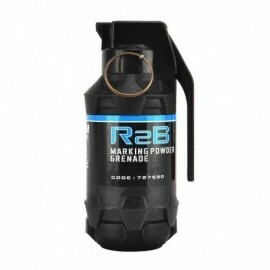 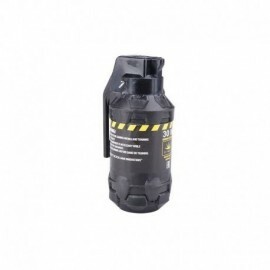 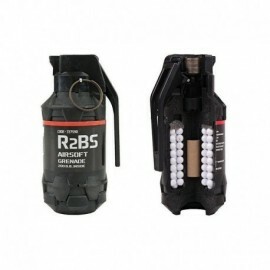 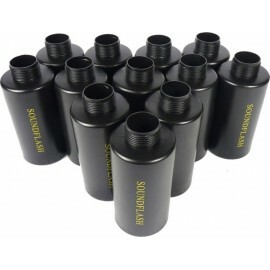 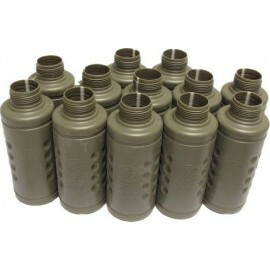 Airsoft pyrotechnical hand grenade The R2Bs EVO Airsoft grenade is a revolutionary new product for training and tactical games world, it provides loud blast and good and health-safety fragmentation. 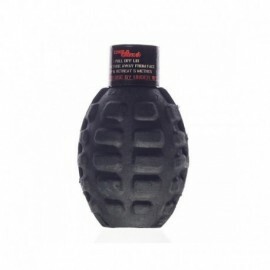 Designed for game or training, this grenade will give you, your teammates and your opponents – additional motivation to play better. 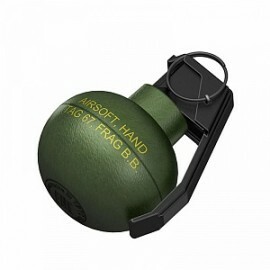 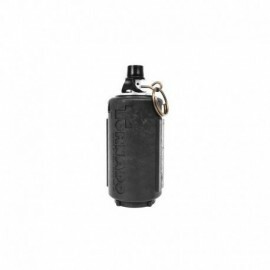 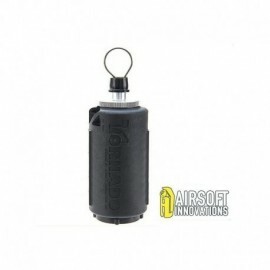 The TAG-67 is an airsoft BB grenade that contains approximately 200 6mm BB's which fragments on detonation, releasing a bright flash, loud report and a BB shrapnel spread of 8 to 10 meter radius! 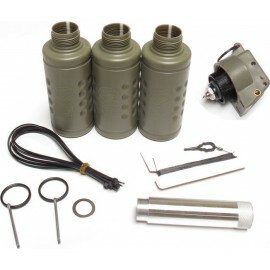 New "trap" version of the classic Thunder-B: designed for an almost instant explosion, to be used as a trap grenade, thanks also to the cable supplied for a drive to the passage of the target. 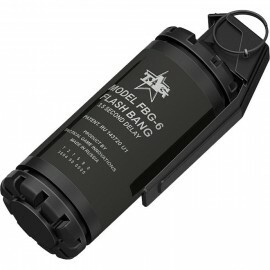 The FBG-6 is a Flash Bang created and patented by Airsoft Pyrotechnics in Airsoft version.The very low cost, and the excellent result in phase of operation, makes this product a true "Bomb".In fact, this article makes a sound of 140 dB audible to many meters away. 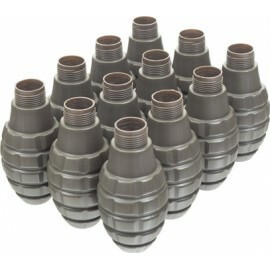 In anteprima nazionale la prima vera granata a frammentazione in commercio. IL PREZZO è RIFERITO ALLA CASSA DA N°3 GRANATE!!!! 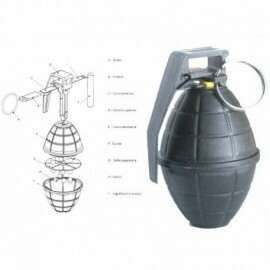 In anteprima nazionale la prima vera granata a frammentazione in commercio.IL PREZZO è RIFERITO ALLA CASSA DA N°5 GRANATE IN KIT DA MONTARE!!!! 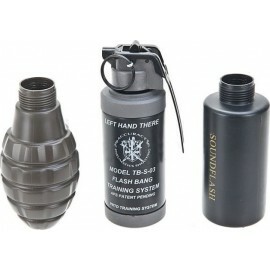 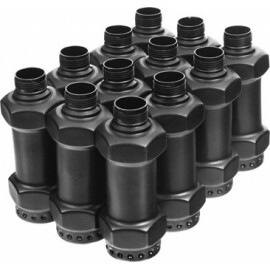 The Flashbang Co2 grenades that have distorted the gaming distraction device market: the Thunder-B Hakkotsu are an ingenious system to have a sound grenade of over 130db, reusable (changing the exploding shells), totally safe and really similar to an authentic real distraction device.